Property Managers often wear many hats and find themselves bogged down in day to day responsibilities. This may be alarming when you are the one responsible for leading your team to increased productivity, consistency in delivering excellent customer service to your tenants and constant improvement in procedures. Rest assured! 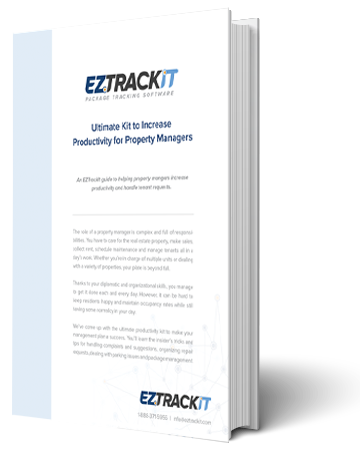 The challenges for property managers are often consistent across the board and there are many solutions that have been proven effective. Fill out the form to download your free kit today!